Rider Arlenis Sierra has extended her contract with Astana Women's Team. The Cuban will continue leading the squad in the upcoming season. The 2019 season will be important because of the points of the qualification process towards the Olympic Games of Tokyo 2020 and the Pan-American Games that will be held over the summer in Lima, Peru. In 2018, Sierra took five road victories and several podium finishes that put her on the twelfth place of the UCI Individual World Ranking. 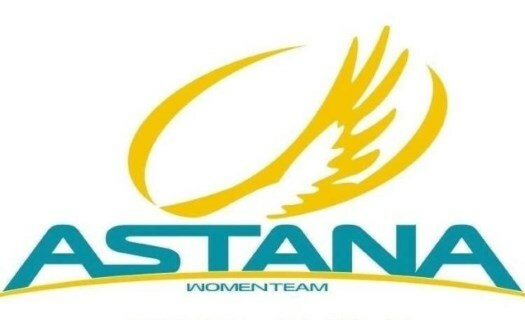 Astana Women's Team has also confirmed the support of emerging talents from Latin American countries by extending the contracts of the Mexican Carolina Rodriguez, the Colombian Liliana Moreno and the Cuban Jeydy Pradera. This will be the fifth season for Rodriguez, who had a good performance at the 2018 Amgen Tour of California but was forced out of the Giro Rosa by a knee injury; and the second for Moreno and Pradera.